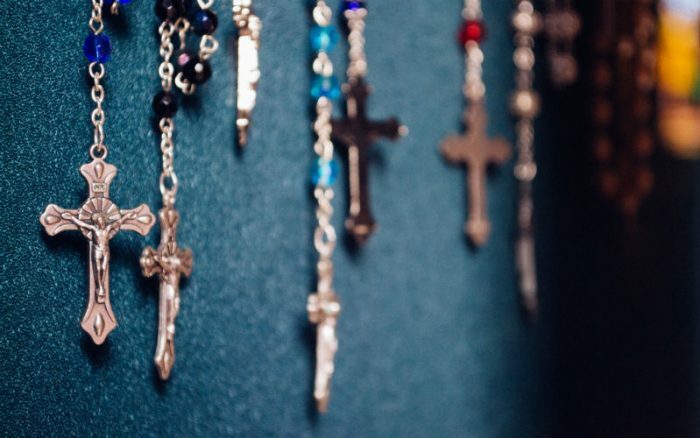 One of his most influential books is The Secret of the Rosary, and in it has gives these 7 reasons why all Catholics should regularly pray the rosary. Consider praying a rosary today! 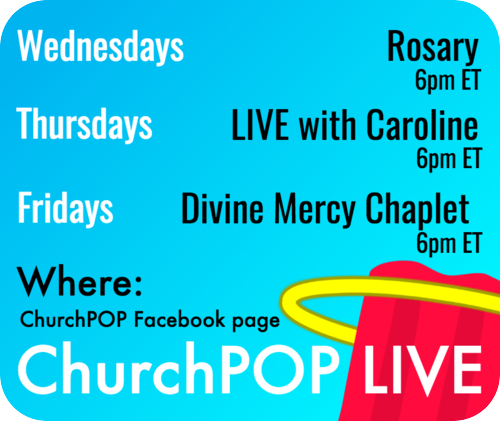 –> Join Caroline in praying a rosary LIVE on Facebook every Wednesday at 3pm eastern!